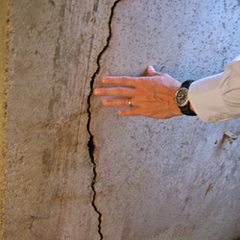 The year-round precipitation here in Warren, MI is plenty cause for concern among homeowners in the region. 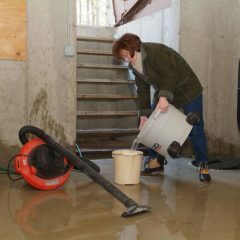 Snow-filled winters and humid, rainy summers present excess water to the region, leaving homes susceptible to basement floods and the damages to follow. 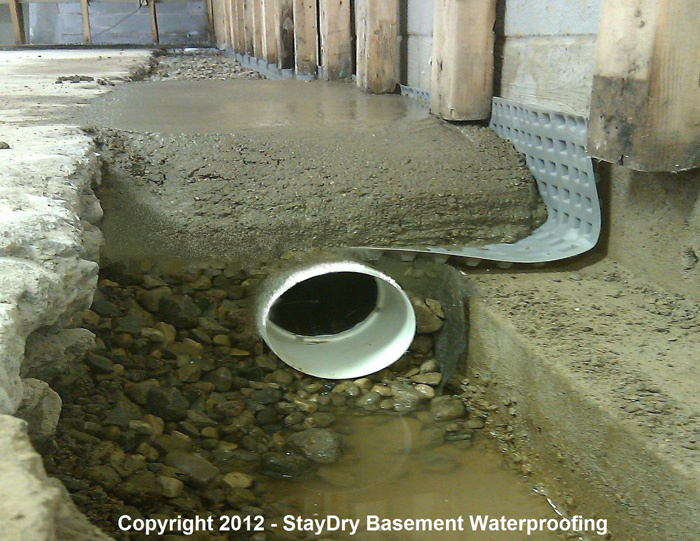 From structural damage to mold growth, these effects of basement flooding can be devastating. 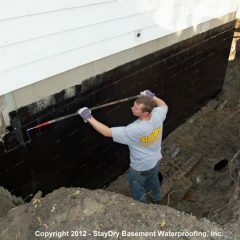 Fortunately, StayDry offers a number of solutions to help prevent basement floods, and one such solution is the sump pump. 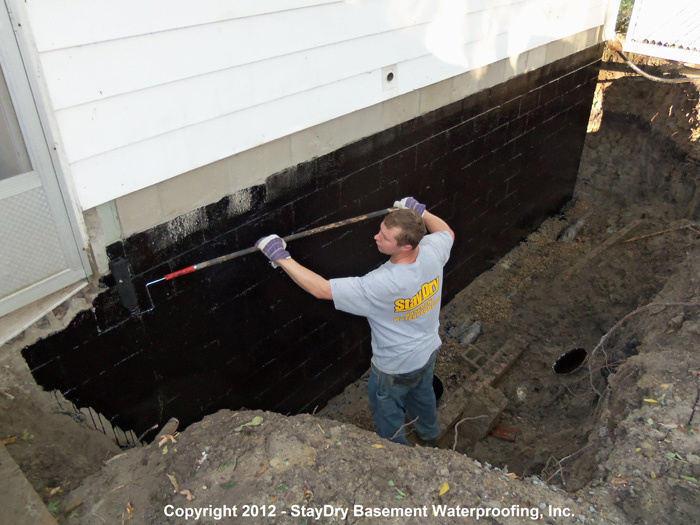 Here at StayDry, we provide a number of basement waterproofing services to Michigan homeowners, and we extend these services to Warren. 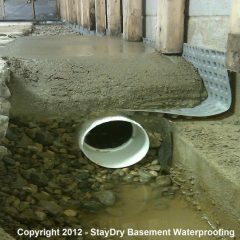 Sump pumps are a viable and effective option in preventing flooding, and StayDry offers two models to suit any home. Now, take a moment to learn more about each pump so you can determine which will best suit your needs. 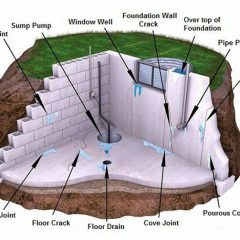 To further protect your Warren home from basement floods, a sump pump monitoring system is a great option. 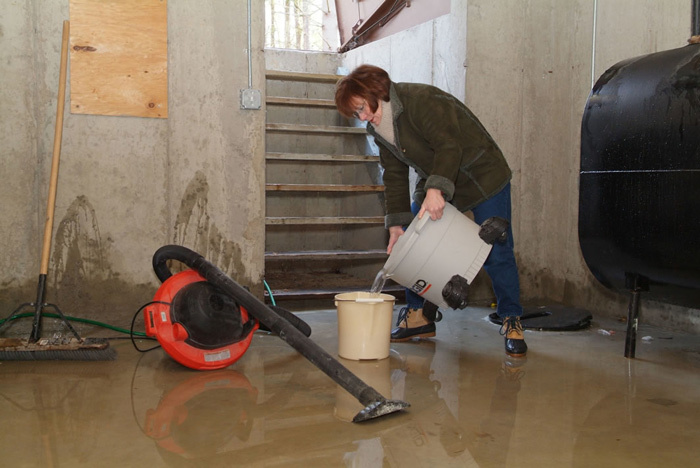 Though our sump pumps are designed for durability, issues may still arise from time to time. 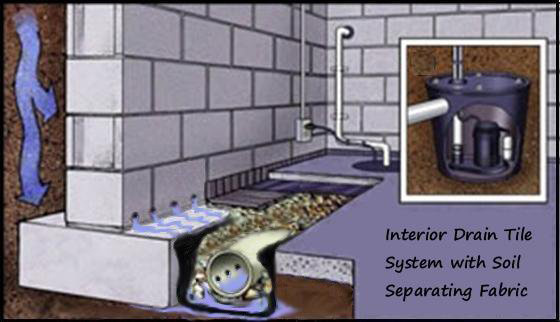 When they do, the Pump Spy features a backup pump which activates when the main pump fails. Additionally, you can setup the monitoring system to notify you via smartphone or computer when a problem occurs. 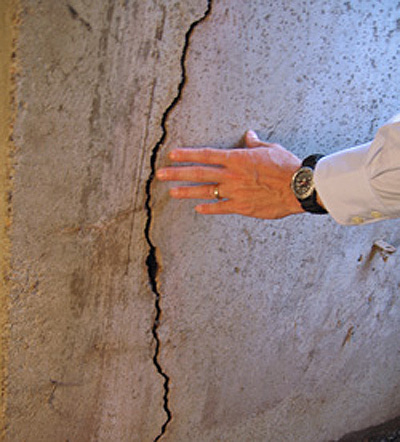 This way, you can ensure your home is protected at all times. 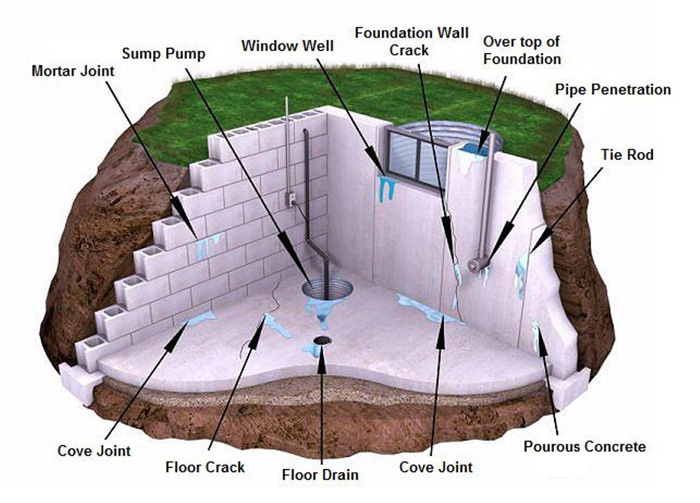 If you’re interested in having a sump pump installed in your Warren home, be sure to contact StayDry Waterproofing today. 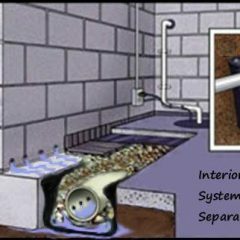 Whether you’d like to hear more info or are ready for installation, you can reach us at 800.800.7073.